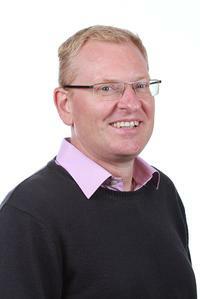 Lasse Sonne (DSocSci) is associate professor. He is responsible for three academic courses: 1) History Education, Heritage Learning and Applied History; 2) Cultural and Educational Policy in a Global and Transnational Context in Modern History; 3) Applied Cultural Heritage. He also teaches Philosophy of Science. Sonne conducts research, development and innovation on topics related to the course activities and supervise bachelor and master students in the same areas.